The New Ballard. This residential neighborhood is located just north of Phinney Ridge and Green Lake between I-5 and Crown Hill, close to the Puget Sound. It is distinctly a residential neighborhood and over the last two years has seen significant growth. New shops, restaurants and even a School of Rock as well as various other businesses have taken root in Greenwood drawing the attention of local developers such as the Janus development, creating a 140,000 square-foot mixed-use property bringing over 100 studio, one and two bedroom rental units as well as 3200 ft.² of ground-level commercial space in the neighborhood within the next year. Today’s Greenwood business district thrives on its success over the last decade. 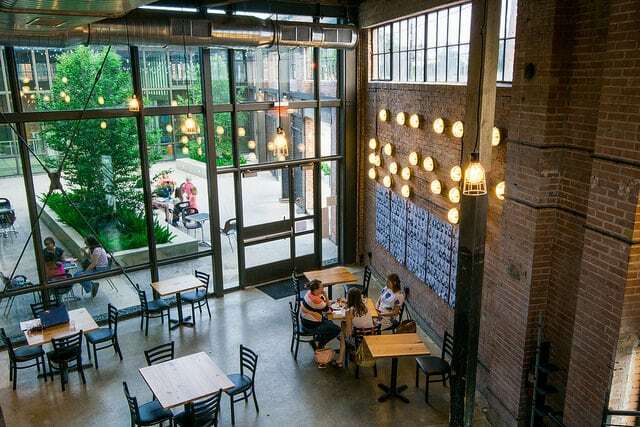 With coffeehouses, antique stores, bars, and eateries as well as a community theater, Greenwood provides activities and entertainment to attract a wide range of residents. The median home value is between $300,000 and $425,000 based on size and typically between $200 and $400 a square foot. 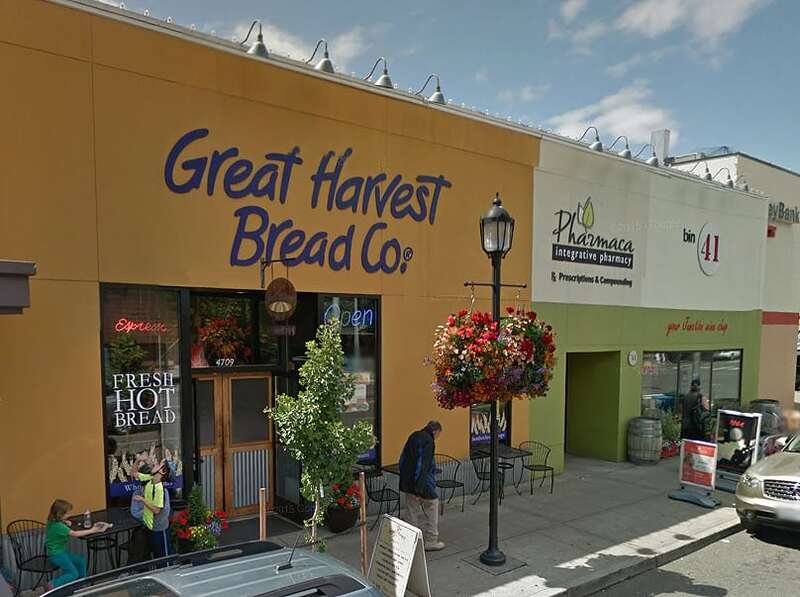 The West Seattle area has seen its share of ebb and flow over the last several decades but now is crossing over into a popular hotspot for young residents, new families and successful business people that were close to downtown. With the addition of Junction 47 apartments, with Seattle is ripe for new development and building executives have taken notice. In the works is more than 200,000 ft.² of new retail space as well as 1500 high-end apartments currently completed or under construction in the West Seattle Junction area. This area stretches from 51st Ave., Southwest and East to Follow Roy Way, Southwest housing nearly 6000 residents. The median home value for a two bedroom property is about $350,000 with the average price per square foot between $200 and $300. Seattle’s bubbling melting pot, Beacon Hill, located east of I-5 just north of the University District and South of Mount Baker, is one of Seattle’s hottest neighborhoods in 2016. With redevelopment, renewal and neighborhood gentrification, Beacon Hill has several large-scale renovations occurring in two of their major community hubs and historical landmarks, Pacific Tower and El Centro de la Raza. Over the next five years the Beacon Hill community will look very different than it does now focusing on organizations, green structures and serving all types of populations. With the unique blend of diversity and age, family, lifestyle, profession and income, Beacon Hill has a heartbeat of Seattle unlike any other community. The North Beacon Hill area is primarily the commercial district with major transportation hubs, shops, restaurants, a variety of good schools and great views and is typically more affordable than many Seattle neighborhoods. The median home price is about $482,000. 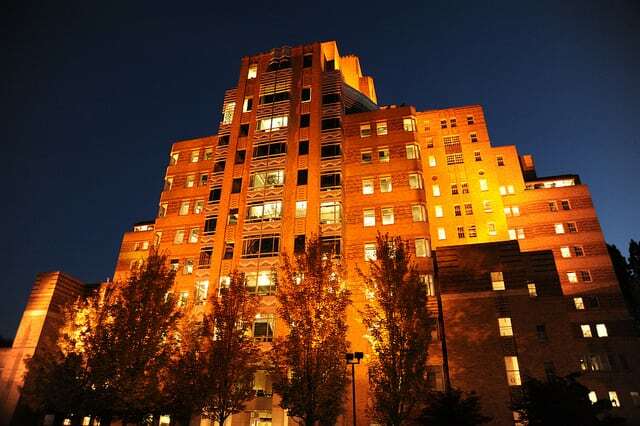 South Beacon Hill offers a more affordable and quieter location but still close to active commercial districts with the median home price of about $368,000. Right across the pond is the hidden gem of Seattle’s Puget Sound region. A short ferry ride away is a city of nearly 40,000 residents with many property owners commuting to Seattle on a daily basis for work or business. Bremerton is booming with new permits upwards of $81 million in 2015 alone for new construction. That’s more than twice the $36 million approved in 2014 and more than 1000 new housing units in the form of apartments and single-family homes are currently in the works. Most of them are within walking distance of downtown easily accessible by public transportation to the ferry docks. The city Council is urging young families and young professionals to move to this area offering residents the best of both worlds; the quiet escape yet easy accessibility to downtown. The median home price in Bremerton is under $300,000 making it extremely affordable for first-time homebuyers. Seattle’s rising Eastside. 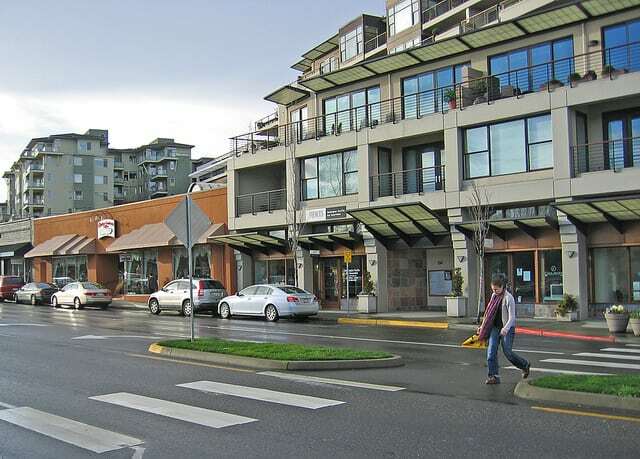 Kirkland has always been known as Seattle’s highest priced city but it’s getting a makeover, sooner rather than later. The housing market is booming and Kirkland is the community to watch. Home prices have risen nearly 12% in the last year and notable commercial growth is happening in this waterfront town. There’s numerous mixed-use, a redevelopment of the former Kirkland Park Place just east of Central way and the first phase of development for this construction will be completed at the end of 2018. It will include new office buildings, residential building with nearly 200 apartment units and a 50,000 square-foot grocery store with full buildout and additional phases to come. The final community to make the list is our neighbors to the north in Bellingham. 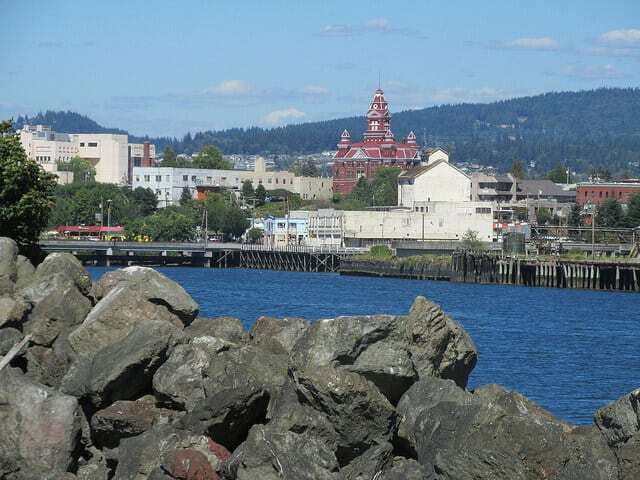 While Bellingham is always been a college town, its success has been primarily due to its location, quite living an affordable cost of living. With numerous breweries, Bellingham has been recognized as one of the best producers of lager style beers in America. 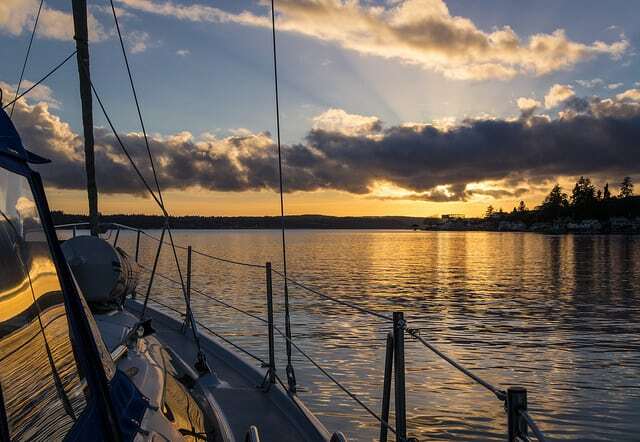 Nestled up in the mountains about an hour and a half north of Seattle, Bellingham is also known as a great place to retire as it boasts a high quality of living. If you’re looking to get outside the city and really connect with nature in an organic way, Bellingham is just the ticket. For more details on any of these hot real estate markets throughout the Puget Sound region, contact Mary Pong for a free consultation today.